From favorite bookstores to lecture halls, Marin is bustling with ways to entertain. Sakai sings with the San Francisco Music Club at Sweetwater. 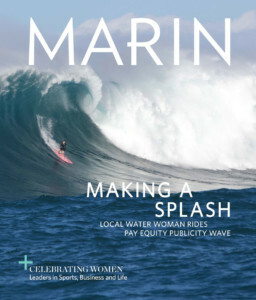 With such a pool of talented people in Marin and beyond, it’s nice to hear what they have to say. The best way to do that is to sit down and listen; here are three ways to do just that. Over the last year Marin has seen nothing less than a total rebirth of a once-proud music scene. The good news for the local live music lover is that now it might be as good as it ever was.